The world of Sesame Street continues to draw me back in, despite the fact that I've been out of their target audience for a good 20+ years or so. Still recovering from the programming fiasco two weeks ago, Cougar Town was the only Wednesday night comedy on ABC to air an episode this week. 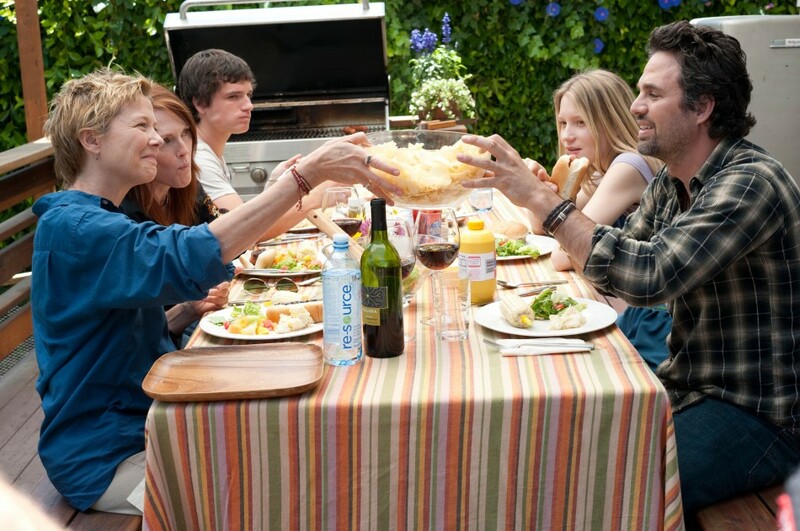 Also worth noting is that next week is that last new Cougar Town episode for a while, as Matthew Perry's new show Mr. Sunshine will take the post-Modern Family time slot for nine weeks. Never fear, the Cul De Sac Crew will return April 13th and has already been signed on for a third season! "Karate? The Dane Cook of Marital Arts? ISIS agents use Krav Maga." Archer is not your average cartoon, nor is it your average spy show. And tonight it returns for its second season on FX. It seems like just yesterday we gathered around the Christmas tree with our families and ripped open presents with excitement and unbridled anticipated. Today, exactly one month later, I awoke with a similar anticipation and with butterflies in my stomach. 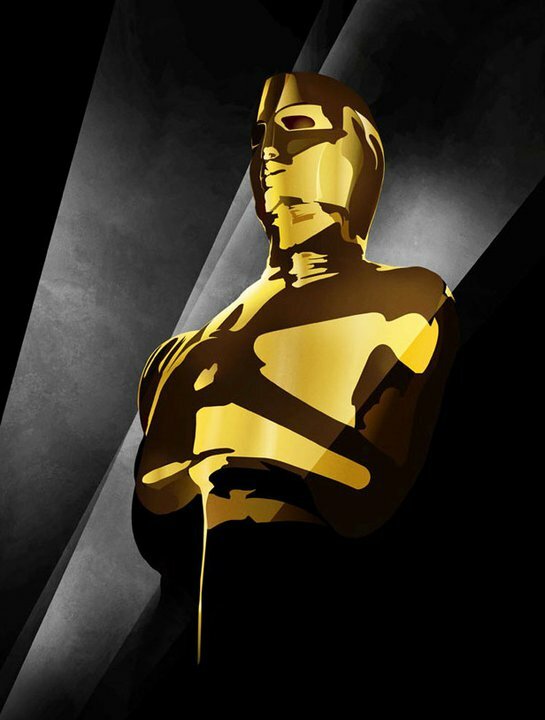 The day has finally come: Oscar Nomination Day! 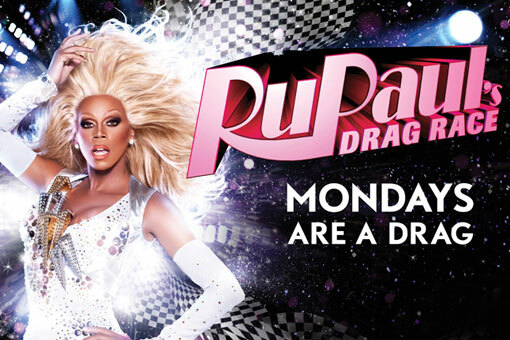 The moment we've all been waiting for since Tyra Sanchez (The Other Tyra) was crowned America's Next Drag Superstar has arrived: the season premiere of RuPaul's Drag Race Season 3 airs tonight! You are probably not surprised to hear that Busy Philipps is one of my favorite comediennes on television right now. I've loved her since she appeared (cornrows and all) in White Chicks and she is a constant presence here on Please Welcome Your Judges: her quotes take up the most real estate in the weekly Family Jules posts, her Golden Globes nomination snub was bemoaned and, oh yeah, one of her Cougar Town quotes permanently lives on the right side of this site. So now imagine my delight when TVGuide.com released a "Cubicle Confessions" video starring Ms. Philipps herself, in which she reveals her obsession with Friends and makes a case against calling anything your "guilty pleasure." With winter hiatus finally over (!!! ), NBC is launching its new 3-hour Thursday comedy block tonight. So before you freak out that your DVR didn't record 30 Rock at 8:30 (aw, nerds! ), take a look at the new lineup, featuring some new shows, shows back from a long break and old shows that need to be done already. After last week's programming confusion, the "Jules" of Family Jules triumphantly returned last night! 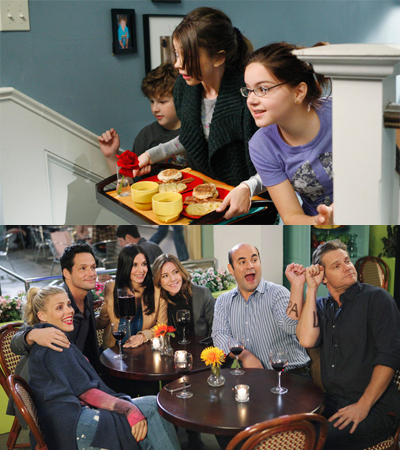 Both shows were new, with Modern Family delivering more awkward than funny and Cougar Town making me yearn for a delicious wine bar (even if it's run by nasty Wayne). Last night, the Hollywood Foreign Press Association gave out the 2011 Golden Globe awards for the best in movies and television. And while I didn't watch (fine... I was too busy watching old episodes of Project Runway on DVD...), I would like to send a jolly Condragulations to all of the winners, even those I don't necessarily agree with. Of course, I have to give a special shout out to Chris Colfer who won the Golden Globe for Best Performance by an Actor in a Supporting Role in a Series, Mini-Series or Motion Picture Made for Television. 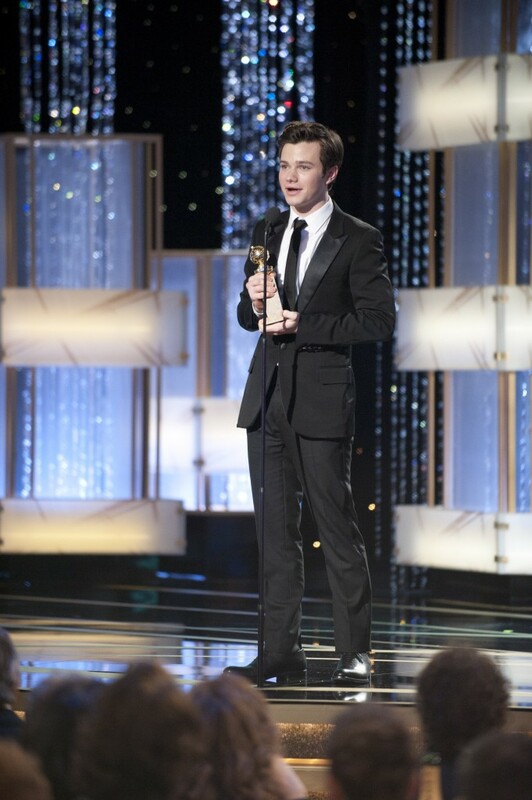 Take a look at his wonderful, heartfelt acceptance speech. For a full list of nominees, click here. And you can also take a look at what Jason and I thought should've happened in movies and television. The Golden Globes air tomorrow, and my pop culture cohort Jason Myers (of Pop Culture, Politics and Everything Between) and I are breaking down our thoughts on the nominees (for a full list of nominations, click here). Jason and I are rather long-winded, so I'm splitting this up into two parts. You can view yesterday's Part One (Movie Edition) here. In two days, Hollywood's finest (and not-so-finest) in film and television will sit down for a lovely dinner and Ricky Gervais comedy act. Oh, and collect an award or two. Yes, the 2011 Golden Globes are here! We can all agree that these awards have questionable effects on the rest of the award show season and that the ridiculous "secret identities" of the Hollywood Foreign Press Association is absurd. Still, my pop culture cohort Jason Myers (of Pop Culture, Politics and Everything Between) and I couldn't resist the chance to weigh in on the nominees (for a full list of nominations, click here). 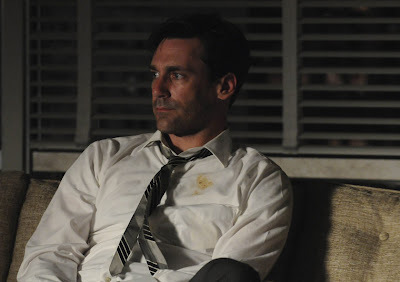 The HFPA is incredibly unpredictable (hello, The Hangover), so we won't even attempt to predict who will win, only who we think should win and who should have received a nomination. We also skipped a few categories: Toy Story 3 is a no-brainer for Best Animated Feature (and the list of nominees is pretty inclusive as is), neither of us saw a single foreign film this year and we can't imagine anyone cares about the mini-series or made-for-TV movie categories—we'd just give the win to Jennifer Love Hewitt by default. Also, as it turns out, Jason and I are quite opinionated (shocker). So, to avoid having the world's longest post, I'm splitting this up into two parts. You can view Part Two here. Last night's ABC scheduling was a bit of a mess due to Obama's speech at the memorial for the Tuscon shootings. When all was said and done, we had a new episode of Modern Family, 10 minutes of an old one and then Cougar Town was completely skipped in favor of the series premiere of Shonda Rhimes' new series Off the Map. Last year, Up in the Air gave us a look into the life of a man whose one job was to tell people their jobs were gone. But what happened to those people, the victims of corporate downsizing? 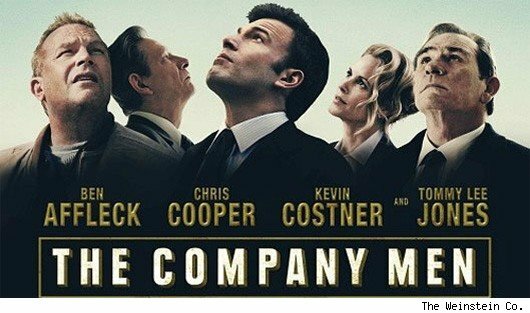 The Company Men follows Bobby Walker, played by Ben Affleck, who loses his high-paying corporate job and must continue to support himself and his family. He struggles with trying to keep up with the image of his former persona and the reality of taking any job that will pay the bills. "People did not give it credence that a young girl could travel the country with a half-retarded man who could barely speak English. But it did happen." Perhaps that's how the Coen brother's remake of John Wayne's True Grit should have began. While (of course) Jeff Bridges gave a wonderful performance as drunken U.S. Marshal Rooster Cogburn, it was a bit hard to actually understand what exactly was coming out of his whiskey-soaked mouth. Luckily for us, the folks at College Humor took care of it and are giving us their interpretation of the script. 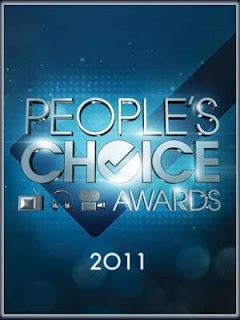 Dear readers, did you watch the 2011 People's Choice Awards last night? No? Good, me neither. If this clip of host Queen Latifah harassing the cast of Twilight is any indication of how the broadcast went, I think we're all better people for skipping out. I mean, who even votes for that?!?! Okay. Fine. I voted. But I didn't watch. Kudos me. But to kick off a new 2011 feature, Condragulations (yes, the name is stolen from RuPaul's Drag U), let's take a look at who "the people" celebrated last night. Get ready, there are a lot (seriously, did anyone not win an award...? ).